What happens after I fill out a form to learn more? 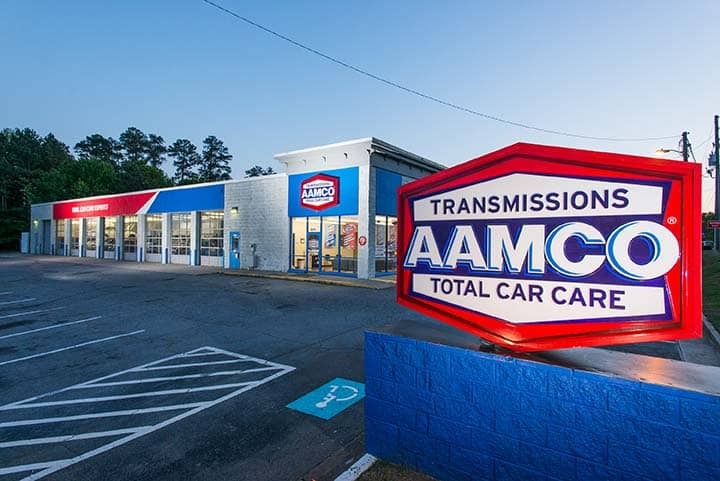 Before you can open your new AAMCO franchise, we need to make sure this is a good fit for you and for us. That’s why we’ve developed a Mutual Evaluation Process to help us learn more about each other and make an informed decision about your future. We’re excited to hear from you! This step should help you learn more about us. We will talk about the AAMCO franchise opportunity and discuss strategies that have helped make us a national leader in transmission repair. Next, you will receive a copy of the Franchise Disclosure Document (FDD). This document contains all the necessary information about your future AAMCO franchise so you can make a more informed decision. It is similar to an investment prospectus. We want you to talk to our franchise owners. No one can give you better information than those who already are in the AAMCO franchise family. Ask them about their experiences and get a clearer picture of the day-to-day operations of one of our stores. We will walk you through the process of site selection and preparation for new locations. You will also be introduced to the business and operations training programs, service team recruitment, ongoing coaching and development, marketing and PR support, and other opportunities to help you reach your goals. If you have made it this far and you qualify, we will invite you to our AAMCO University, located just outside of Atlanta, Georgia, for a full day. You will meet members of our executive team to get the answers to any final questions you may have. Congratulations, we’re in business! We will do everything we’ve promised and more to ensure that your new business is a success. We look forward to a great partnership!